Black Friday and Cyber Monday - days of countless discounts and promotional offers - may be behind us, but there are still plenty of deals to take advantage of. One of these deals involves Sony's newest high-end smartphone, the Xperia XZ3. The handset is now offered with free accessories worth over $80, but only if you're buying it from Focus Camera (an official Sony partner). 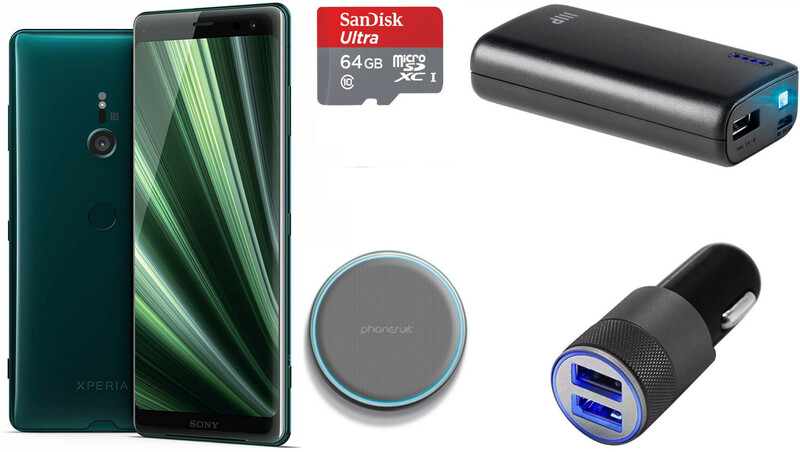 The accessories that Focus Camera is giving away with the Sony Xperia XZ3 are a 64 GB SanDisk Ultra microSD card (usually priced at $30), a Phonesuit Energy Core Wireless Charging Pad (normally costing $39), a 4,000 mAh power bank (worth about $13), a dual USB car charger, and a USB Type-C to USB adapter. As for the Xperia phone itself, its price has remained unchanged since launch: $899.99. Interestingly, Focus Camera lets you purchase the Xperia XZ3 bundled with fewer accessories, or without any freebies at all, at the same price of $899.99. Whatever option is to your liking, you can choose to get any of the handset's official color variants: black, green, or silver. 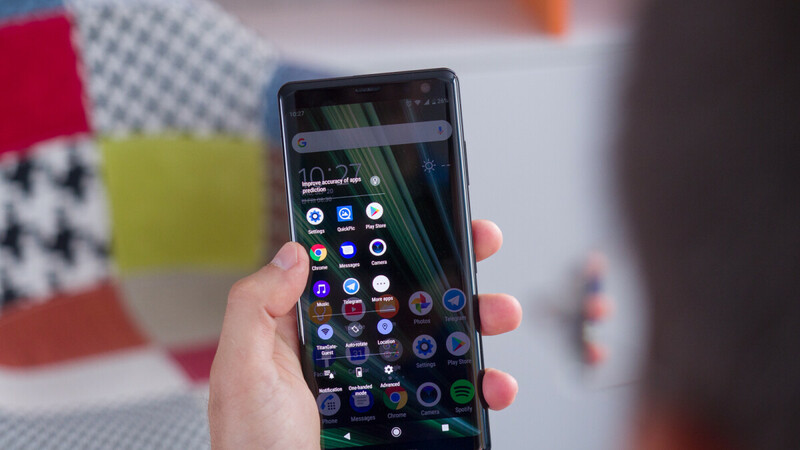 Released in the US last month, the Sony Xperia XZ3 is one of the world's first phones to run Android 9 Pie out of the box. The device is unlocked and has plenty of attractive features on board, including a 6-inch, 1440 x 2880 pixels display, a Qualcomm Snapdragon 845 processor, dual speakers, and a rear camera that can shoot super-slow-motion video (1080p at 960 frames per second). You can take a closer look at the smartphone and its capabilities in our Sony Xperia XZ3 review.